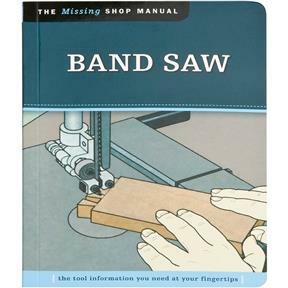 Dedicated to providing integral information about woodworking tools and techniques that other manuals overlook, the books in this series contain safety facts, explanations about basic project set up, and tips for maximizing tool performance. 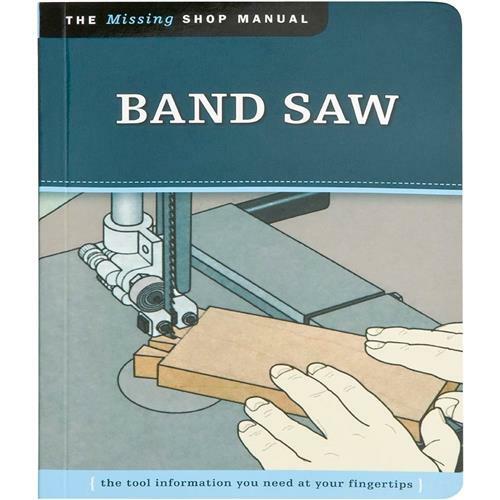 In Bandsaw, you will find out how to best utilize this essential workshop tool, and how to get the most for your money by getting the most from your equipment. 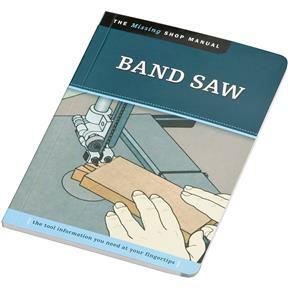 Filled with clear diagrams and instructions, this pocket sized durable manual is ideal for quick reference in the workshop. 112 pages, soft cover.